Moto Z2 Force With Dual Rear Camera: Suggested Leaked Image: Lenovo-owned Motorola has launched two new smartphones – Moto C and Moto C Play this month. Both devices will be available for the month of June. After these smartphones, Motorola will come back with its flagship model Moto Z2 with Moto Z2 Play and Moto Z2 Force. These devices are expecting to launch in later this year. Rumors related to the specifications and body design of the devices are already spreading over the internet that provides some information about the upcoming smartphones. Now the Android Authority shared a leaked image of Moto Z2 force showing some details of the upcoming device. The leaked images of Moto Z2 force are similar to the recently leaked images of Moto Z2 play. Leaked images of both devices are similar to each other to some extent. In the leaked image of Moto Z2 force dual rear camera is seen while the Moto Z2 play only single rear camera will be present. 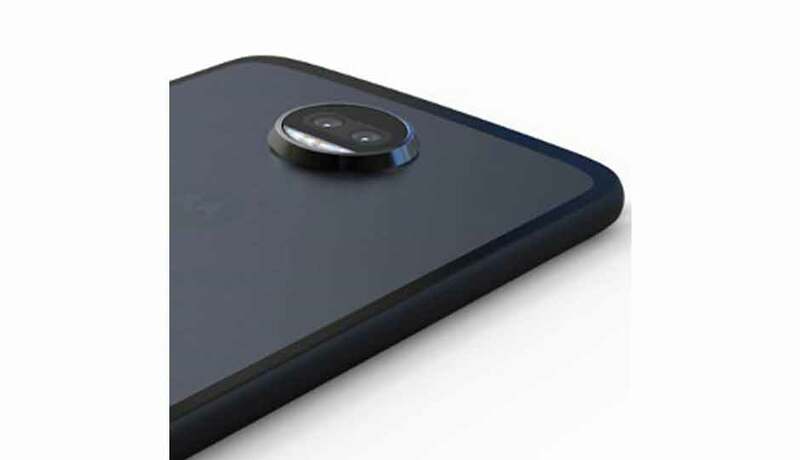 Front – facing camera and selfie LED flash is at the different position in both the smartphones as the flash will be located at right side of the selfie camera in Moto Z2 force instead of the right side as in the Moto Z2 plus. Moto logo in the Moto Z2 force will be located at lower side of the display, just above the home button. However, the rumors suggest that the upcoming Moto Z2 play will come without Moto logo in front of the device. Apart from all these, previous rumors suggested that the upcoming Moto Z2 force smartphone would have AMOLED 5.5-inch full HD display with 1440 x 2560 pixels resolution. The display is said to be non-breakable with “ShatterShield” technology of Motorola. It is also expected that the Moto Z2 force will come with 1GHz LTE speeds which are at this time, only supported by latest Qualcomm’s Snapdragon 835 processor so it is likely possible that the device will have latest Snapdragon 835 SoC. Motorola has not made any official announcement of the device yet. It is expecting that the device will be announced soon by the company.